Royale of But First, Party! and Rachel of Bonjour Fête are a dynamic duo who share friendship, the joys of motherhood, and a passion for creating beautiful parties in sunny LA. We are thrilled to launch a special collaboration styled by these lovely ladies and featuring ONEHOPE wines… a Bachelorette Brunch with bright and girly Palm Springs vibes that is perfect for the most stylish of bride tribes. But first, let’s get to know Royale and Rachel! Royale Ziegler is the creative catalyst behind But First, Party! She creates meaningful experiences that are playful, modern, and, most importantly, personal. Royale dreamed up But First, Party! when she realized that obsessively collecting washi tape, daily trips to the craft store, and developing carpal tunnel from Pinterest pinning were not “normal” things. Since becoming a mom, she’s found joy in celebrating life’s occasions, using every milestone as a chance to create lasting memories. 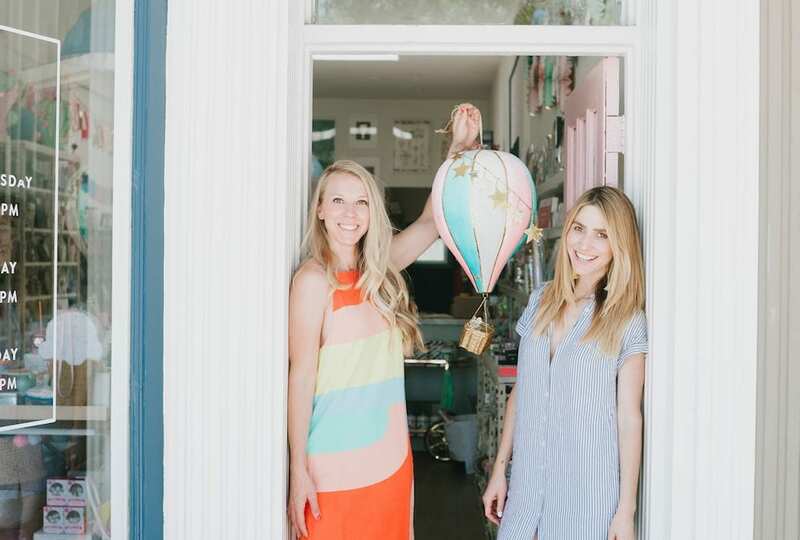 Rachel Huntington is the founder of Bonjour Fête, a party boutique with the cutest paper goods and party essentials. 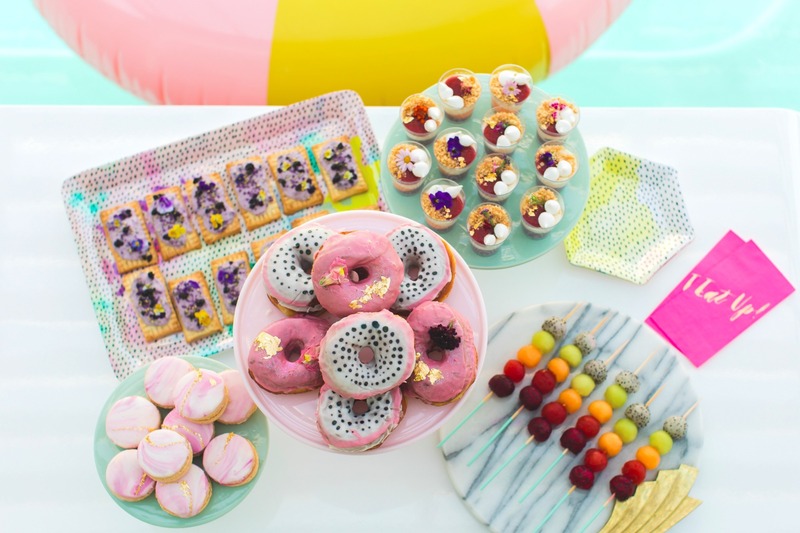 Rachel believes that entertaining is an extension of personal style, and she created Bonjour Fête to alleviate the challenges of everyday entertaining by delivering well edited and stylish party supplies directly to her customers. She is also the mother of two lovable muses who are always down to party. You will feel the #friendshipgoals big time when you see how these two bring together their mutual talents in this gorgeous bachelorette party blueprint. What bride wouldn’t love to be celebrated in such style? 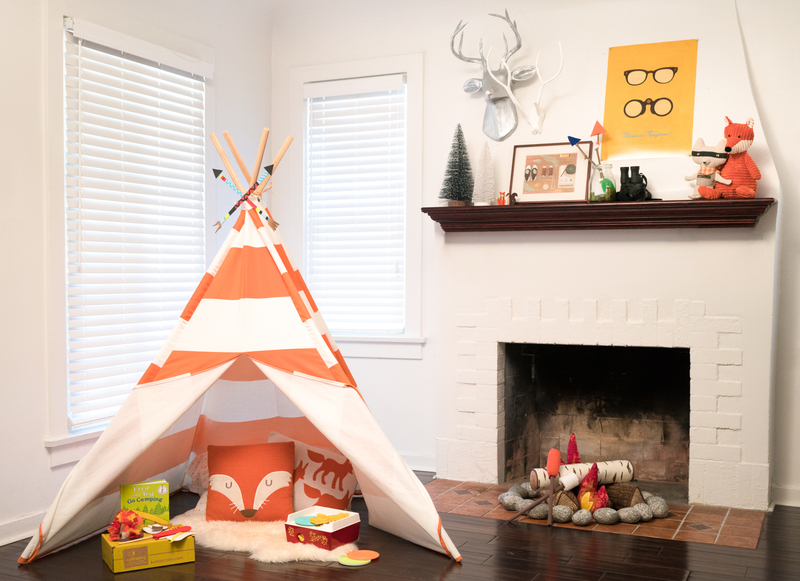 For another fun, modern party for the younger set, take a look at Royale’s Moonrise Kingdom Camp Party. We love the world that these two create with their parties!